How Do 3M Water Filters and Commercial Water Filtration Systems in Florida Work? If your business has a water filtration system installed, you got it because you want purified water coming out of the faucets. 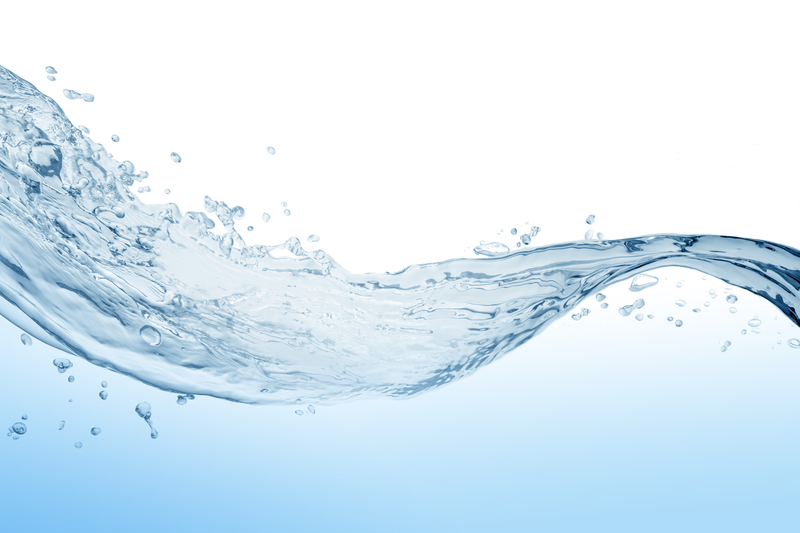 Today, many businesses have commercial water filtration systems. You will find that these systems are used everywhere—in hotels, restaurants kitchens, office break rooms and in industrial facilities—because businesses want safe, better tasting water for everyone to drink, fresh water to cook food and clean water to wash dishes and cookware. While everyone drinking the water at your establishment can taste the difference between filtered and unfiltered water, you may wonder about the filtering process itself. So, how do 3M water filters and other commercial water filtration systems in Florida work? Activated carbon, also called activated charcoal, works to remove contaminants from regular tap water, but how does it do it? This is an important step in the filtering process, but it is especially important since commercial water filtration systems tend to use activated charcoal to ensure they are getting the safest, cleanest and best tasting water for drinking and cooking. First, activated carbon is oxygen-treated charcoal. This means that the oxygen activates the carbon, opening up small pores between the carbon atoms that then absorb harmful odorous substances. In the case of tap water, the carbon filter blocks contaminants from passing thorough. Commercial water purification systems team up with commercial water filters to ensure that only the best tasting water comes from your business’ tap. Now that your water is moving through two carbon water filters, more contaminants and other unhealthy particles will get trapped. The process eliminates harmful chemicals like pesticides and chlorine, as well as contaminants like rust, dirt, sediments and heavy metals. Make sure you are using high-quality water filters (like those manufactured by 3M) because the next step in the water filtration process is to disinfect the water. When you use only the best carbon water filters with your business’ commercial water filtration system, you will feel better knowing your tap water is safe. This is because the filter reduces bacteria and viruses that may be in unfiltered tap water—including E. coli and bacteria that are harmful to pregnant women and young children. Proper water disinfection can also prevent the onset of digestive and gastrointestinal illnesses caused by ingesting untreated tap water. After the water filtration and water disinfection steps comes refrigeration. Check that your commercial water filtration system contains a stainless steel refrigeration element, because it will help keep your filtered water pure and cool. Additionally, stainless steel keeps the water in hygienic conditions so you know your customers and staff members are drinking the best and healthiest water. The right water filters and water filtration system can do wonders for your business establishment. Want to learn about the available types of quality commercial water filtration systems in Florida? Contact the team at 5 Star Refrigeration & Air Conditioning, Inc. for more information. We’re also happy to discuss the benefits of 3M water filters!